Giving them control over their workstation thermal comfort and lighting so they can comfortably do their best work. 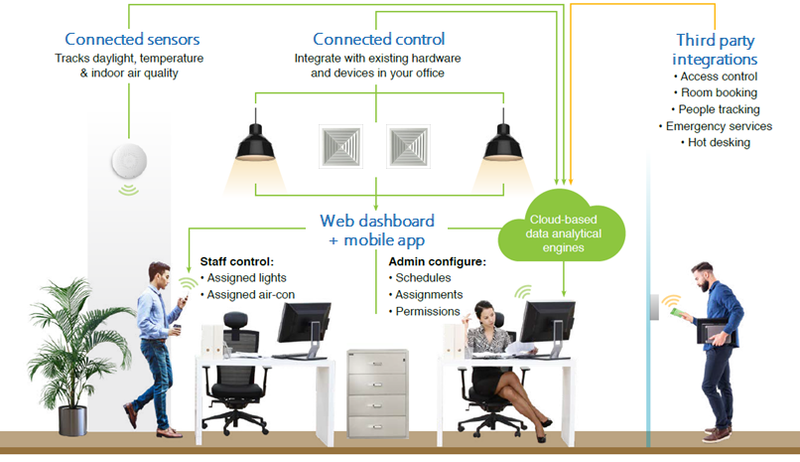 Tenant Experience Portal (TEP) is a cloud-based application that enables office occupants to control and personalize their workstation AC and Lighting and create a more comfortable, productive and sustainable work environment. Do you want to stay comfortable? We’ve all been too hot or cold at one time or another at our offices. Do you know there’s simple way to satisfy many with one app? Do you want to increase work productivity? Adjusting the office requires time spending with facility managers, fill out forms & requests, how to get rid of it & lower the operating costs? 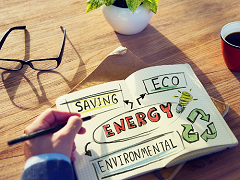 Do you know that you can save more energy? You may have changed your lights to LEDs, hired a consultant, optimized your chiller, do you know that you can be more ambitious? Want to know more about En-trak Tenant Experience Portal? You have questions? We have the answers. Let occupants control their designated air-cons without leaving their seats. No more calls to the management office. Our machine learning algorithm will learn your preferred temperatures to ensure you’re always kept comfortable. Let occupants easily control their designated lighting with a simple tap of a screen. Enhance the occupant experience by integrating En-trak Tenant Experience Portal with your access control and/or room booking system. Tap into the office and the air-con and lighting at your workstation will adjust to your preferred settings right away, ensuring your workplace is comfortable, productive and sustainable. Request repair work for any faulty areas in the building using our app and know immediately when it gets done. This simple and convenient process increases visibility and promotes faster resolution of maintenance issues in the workplace. Shortened the turn-around times for occupants & building managers. If air-con is needed beyond scheduled hours, simply place a request to the building management office with the app. Building manager can easily plan operating hours for central equipment and arrange for necessary billing. En-trak™ Office Occupant Portal is really easy to use. This simple solution helps us optimize our energy consumption in the office. What benefit you can get from En-trak Tenant Office Portal? We're gonna share more with you! From the day we deployed this solution, we are no longer seeing unnecessary lights left on when no one is using. This is what we have been looking for a while.